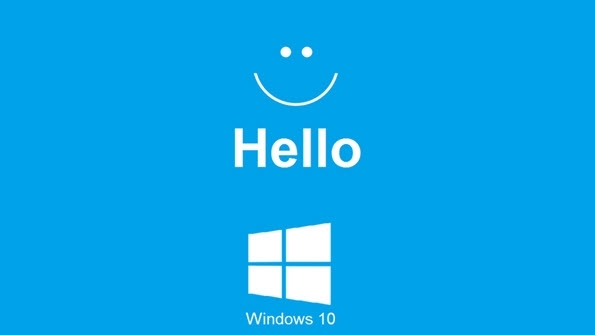 Windows hello is a new feature of Windows 10 that allows users to sign-in into their Windows 10 PC/laptop. It comes with biometric security option through which user can login to their system without need of password. It is the most secure way to sign in to your Windows 10 device, app or a service. Under this blog you will learn how to use Windows Hello in Windows 10 to sign in. Windows Hello supports facial recognition, fingerprints and works by scanning the iris. It supports Infrared Technology that allows the facial recognition feature to work. Note: Biometric login require a camera or fingerprint reader. Step 1: First you have to open the Settings app, press Win+I to open it. Navigate to the ‘Accounts’ section -> choose Sign-in options. Step 2: Scroll down to see the Windows Hello option. 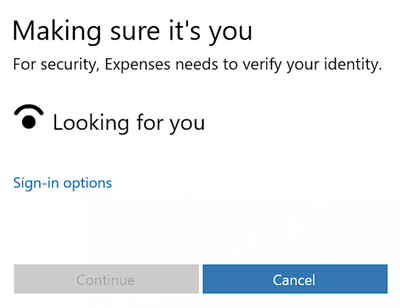 Under this section you can sign in to Windows 10, apps and services with the help of your Fingerprint or Face. Step 3: Click on the desired option, and follow the Get started wizard to complete the other formalities. Step 4: To set up a Fingerprint click on the “Add a fingerprint, Add another fingerprint” or Remove one. After it press your thumb to your fingerprint scanner to register it. Note: It is recommended that your system has a Windows Hello compatible camera and a fingerprint scanner. Make sure that it also meets the other Windows Hello requirements. After completion, click on the Improve recognition tab to perform more captures. You can also setup whether it must auto unlock as soon as your face become visible and if turning your head is required. Now, whenever the machine is locked then you should see a small eye icon and text alongside it. After the completion of the entire procedure, now whenever you need to sign in you will see a message “Making sure it’s you screen no matter whether its Windows 10, apps or services. After verification you will see a message “Yup, it’s you” . now click on the Continue to move forward. Is it necessary to having Windows hello compatible camera and fingerprint scanner? Sometimes, you may face issue with the general webcam or fingerprint scanner so that it is recommended by the Microsoft to use Windows hello compatible webcam and fingerprint scanner.